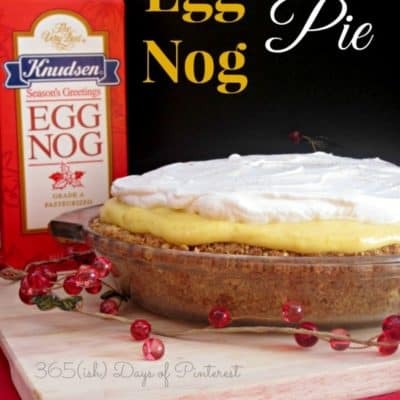 This eggnog pie is perfect for Christmas dessert! It’s an easy, no-bake pie that can be made in advance. Creamy and rich with a buttery crust-it’s perfect! Using a chilled bowl and mixers, whip the whipping cream, vanilla and powdered sugar together until you have a bowl of beautiful, fluffy whipped cream. Turn it upside down to make sure that it's whipped enough. Put in the refrigerator to chill until you're finished with the pie. Melt the butter in a large mixing bowl. Add the crushed graham cracker crumbs. Put in the brown sugar, cinnamon, and nutmeg into the bowl of melted butter and crumbs. Stir until all combined and put into a 9 inch pie pan. Start forming and pressing the crumb mixture down into the pie pan, and up along the sides (go ahead and use your fingers-just wash up first.) 🙂 Set the formed crust into the refrigerator to harden up the butter that was used in it. Time to start on the filling! Get out your pie crust from the refrigerator and pour in the creamy eggnog mixture. Spread around to the edges. Cover with the fresh whipped cream. Garnish with a sprinkle of cinnamon and nutmeg. Set back into the refrigerator until ready to serve. 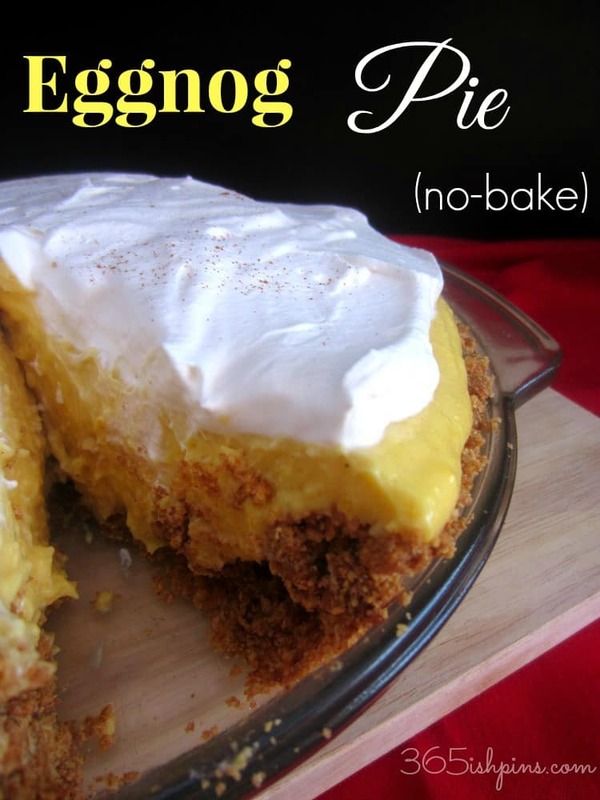 If you like this Eggnog Pie, check out some of my other Christmas recipes! G’day! I LOVE eggnog anything, true! 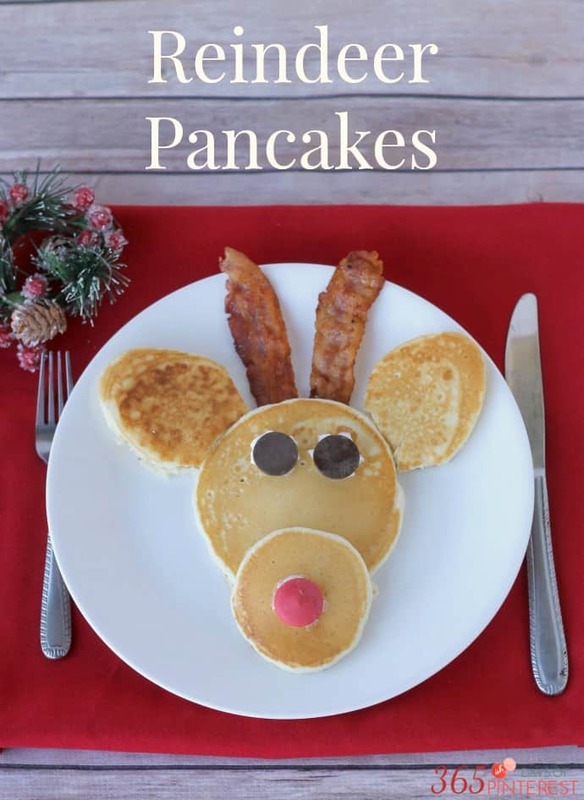 I am thinking my husband would like this… He can drink eggnog by the gallon too. I restrict him by not buy as much. We have had it here since the beginning of November. Thanks for sharing on Foodie Friends Friday. Nicole, just to let you know that I picked this pie as my host favorite. I think I will make it for my husband. 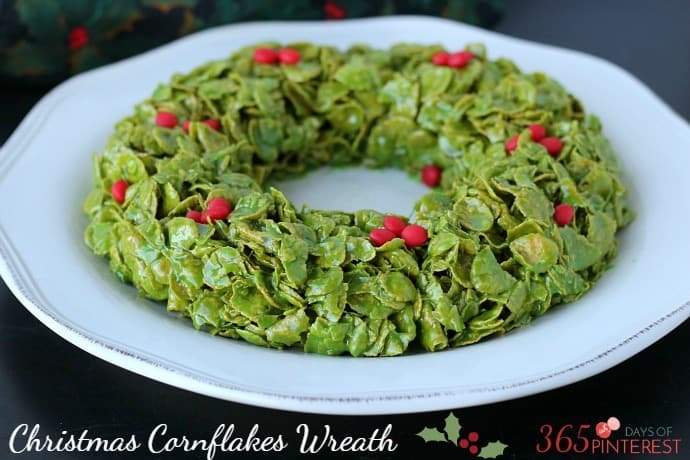 It will be featured over at the Daily Dish Magazine on Monday afternoon and then I will feature it over on my post for this coming week’s party.. I hope you will join us for our Cookie Exchange party. Sounds so delicious- I love love love eggnog! 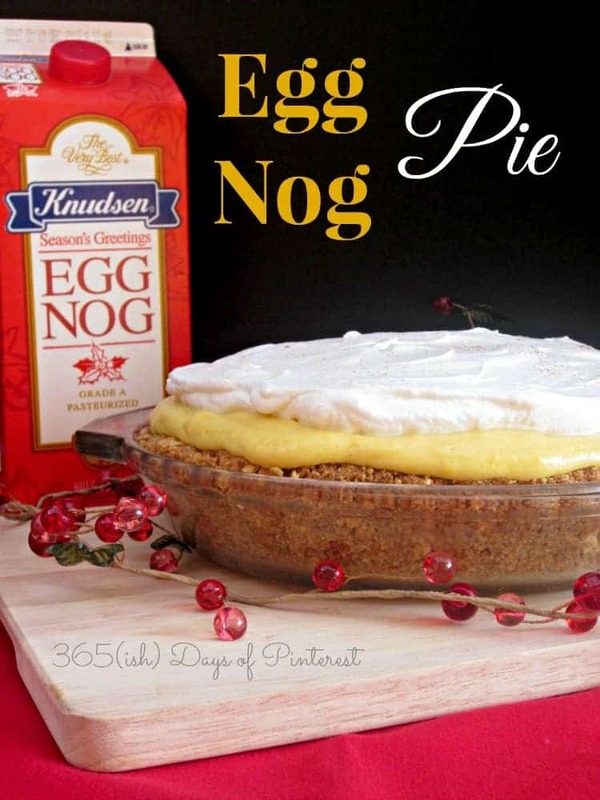 If you love eggnog, you’ll definitely love this pie! 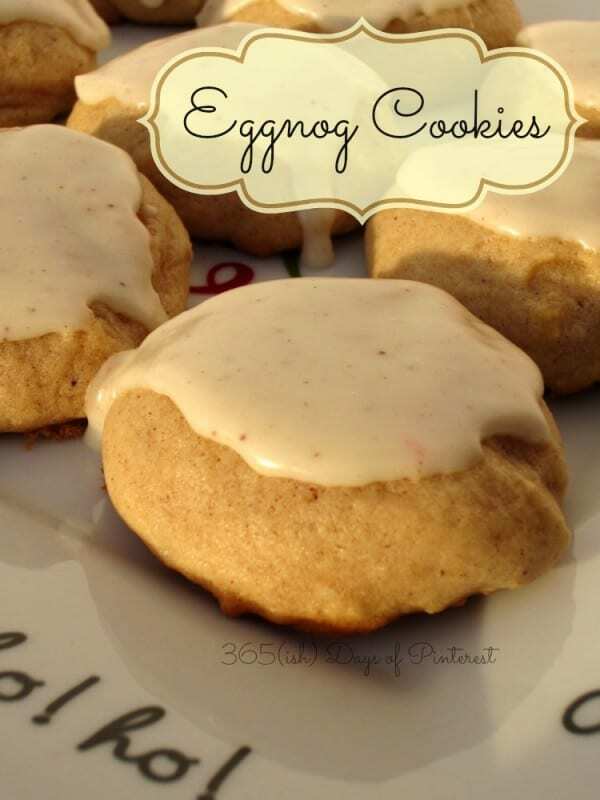 I’m not a fan of eggnog as a drink, but I like the flavor in cookies and pies!